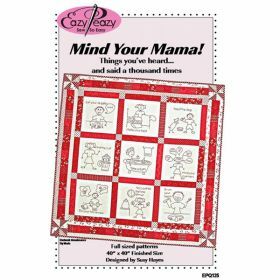 Purchase Mind Your Mama! 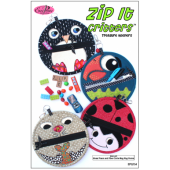 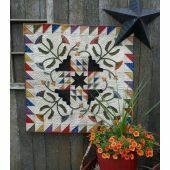 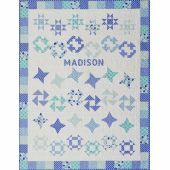 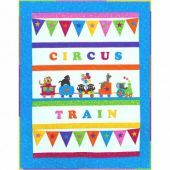 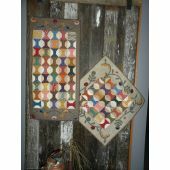 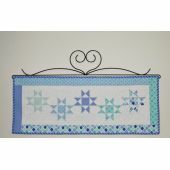 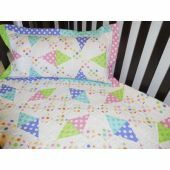 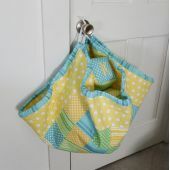 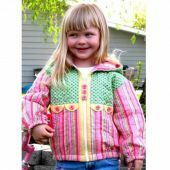 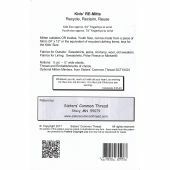 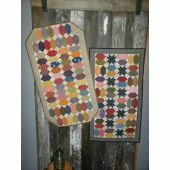 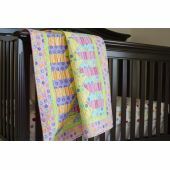 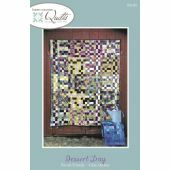 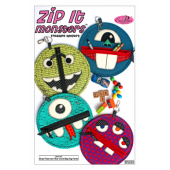 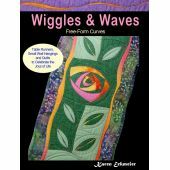 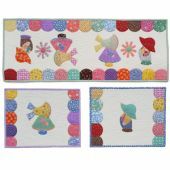 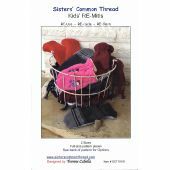 Quilt Pattern by Eazy Peazy Quilts at QuiltersWarehouse where your favorite Embroidery, Hand including Mind Your Mama! 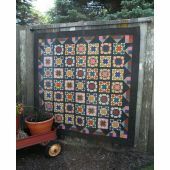 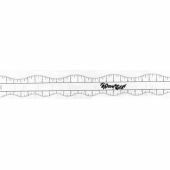 Quilt Pattern are available.